The model T1612 is our latest design with attractive color. 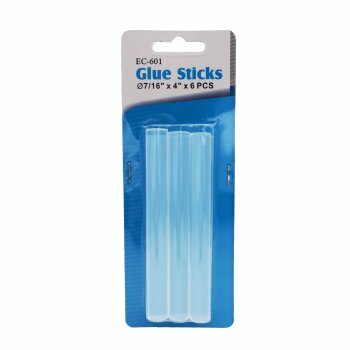 This new design glue gun will make a difference and catch customer’s eyes. YC owns the design and patent right. 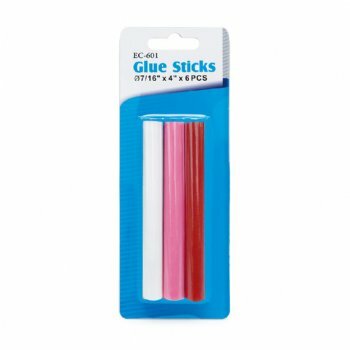 Its stylish and durable pattern makes the two color hot glue gun stand out. With double injection mold, the hot melt glue gun is indestructible and can’t be separated. T1612 is ideal for working on smaller projects as well as larger projects. 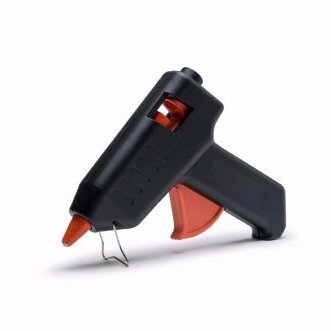 This hot melt adhesive gun is the essential tool for your crafting kit. Enjoy the uniqueness in the markets!